With the dust settled on free agency, we take a look ahead at Week 1 fantasy matchups. 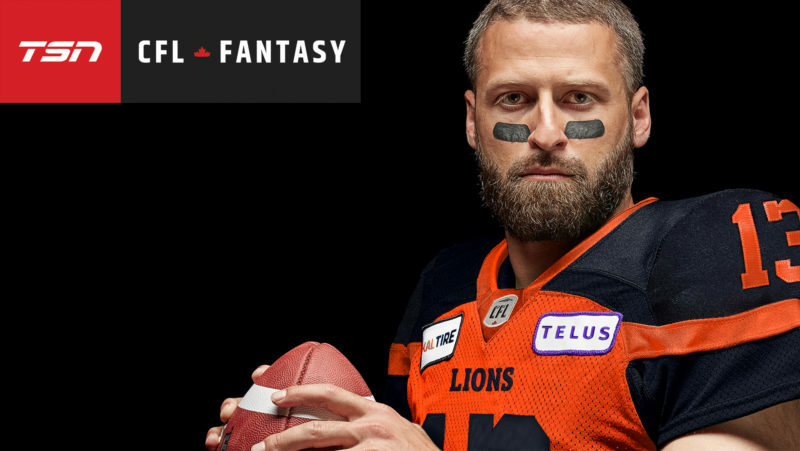 CFL.ca takes a look at the best of the best in TSN CFL Fantasy from 2018 with an All-Fantasy team. 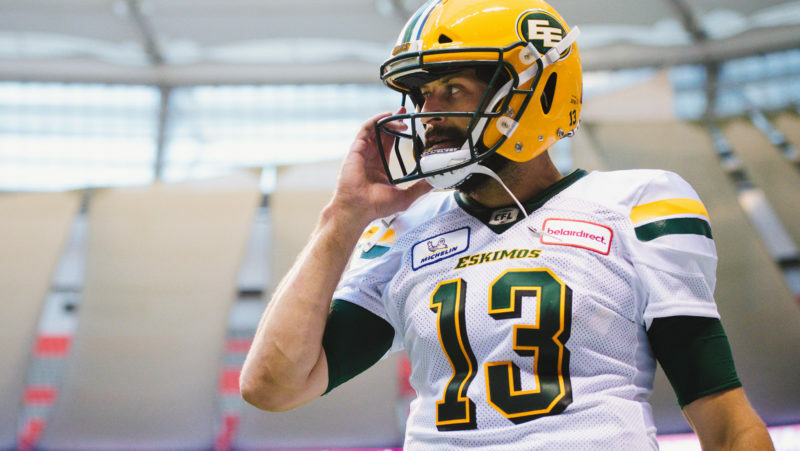 With just one day away from the 106th Grey Cup presented by Shaw, the CFL.ca writers shoot their shot at who will have their names etched into the trophy for 2018. 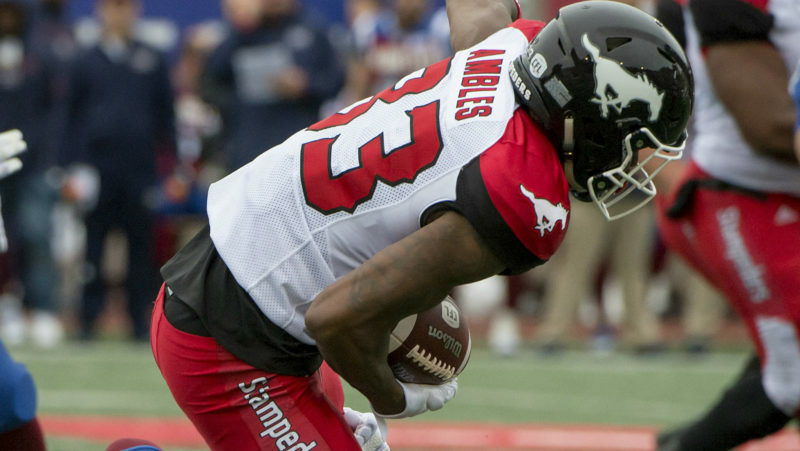 As RotoExperts’ Brandon C. Williams writes, it’s best to leave it all out of the field and spend each and every dollar at your salary disposal. 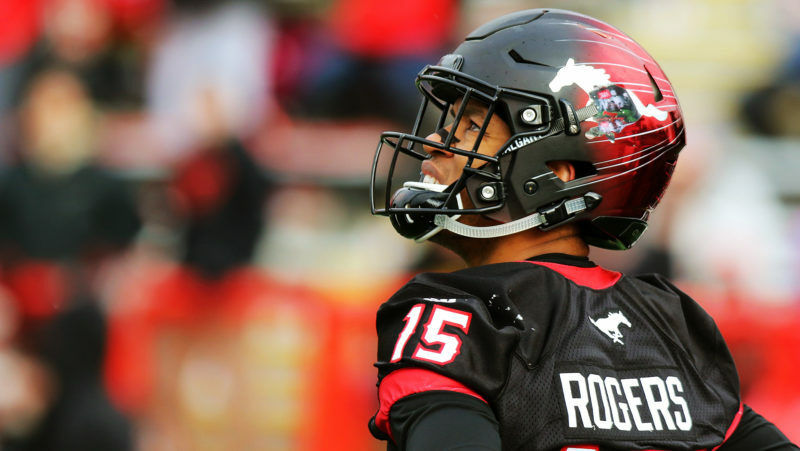 RotoExperts’ Brandon C. Williams ranks the players set to square off in this week’s Grey Cup from Edmonton. With just two teams to choose from, some creative thinking may be required to reach the top score this week. 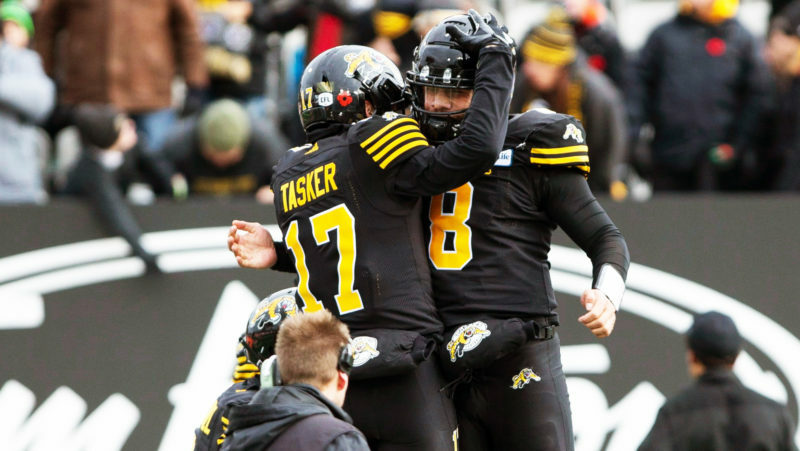 Ben Kramer of RotoExperts has Grey Cup Fantasy strategy. The choices my be limited, but there are plenty of questions facing Fantasy players in the final week of 2018. 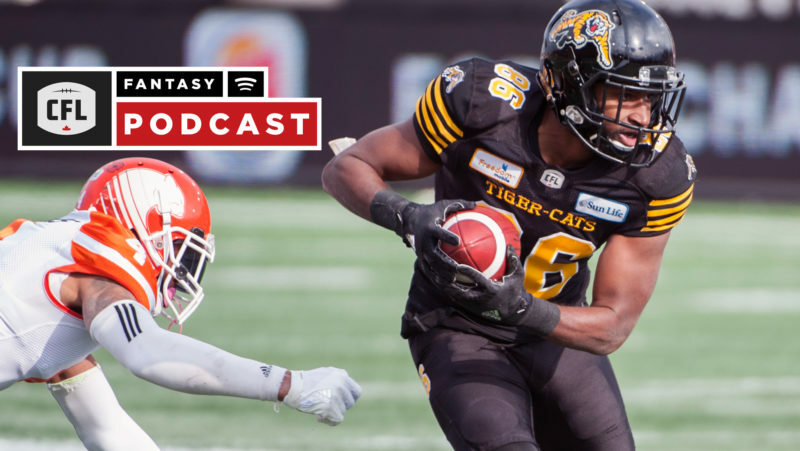 Steinberg, Krever and Nordman debate in the latest CFL Fantasy Podcast. 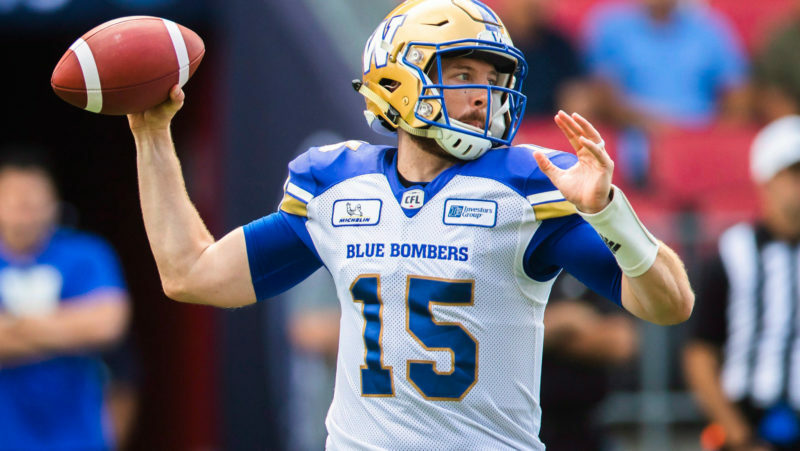 RotoExperts’ Brandon C. Williams takes a look back at some standout stat lines from Sunday’s Divisional Finals as it comes to the world of CFL Fantasy. 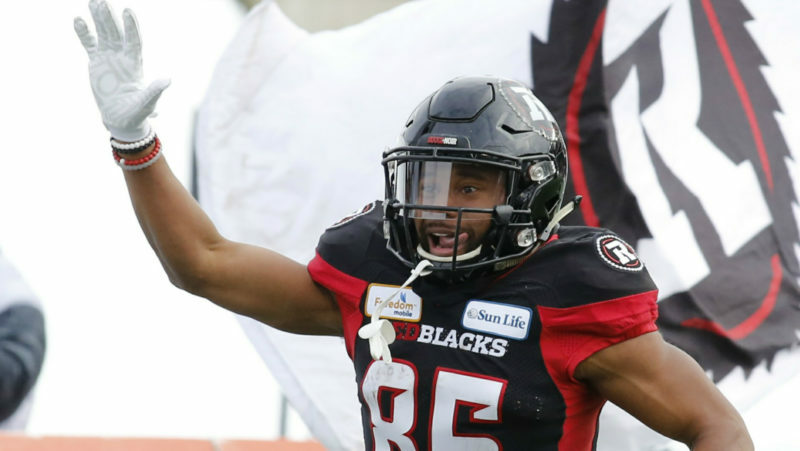 The stakes have increased heading into the division finals, not just for the four teams remaining but also those hoping to win some money playing CFL Fantasy. 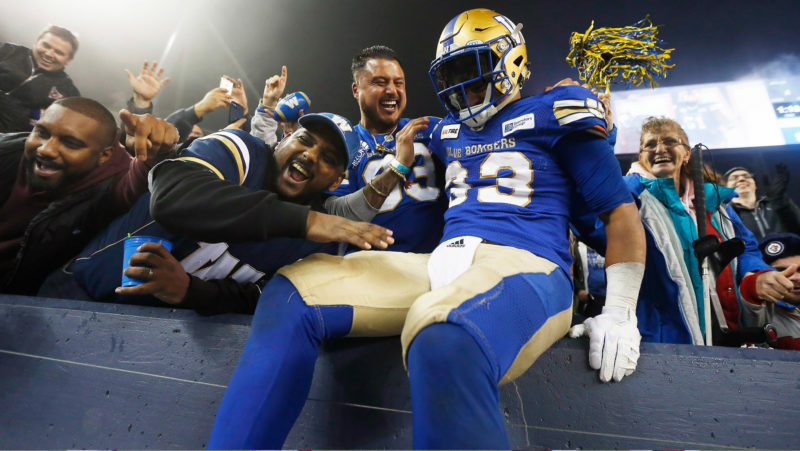 The CFL.ca writers taking their shot at this weekend’s Divisional Finals as four teams stand with just one win removing themselves from the 106th Grey Cup in Edmonton. 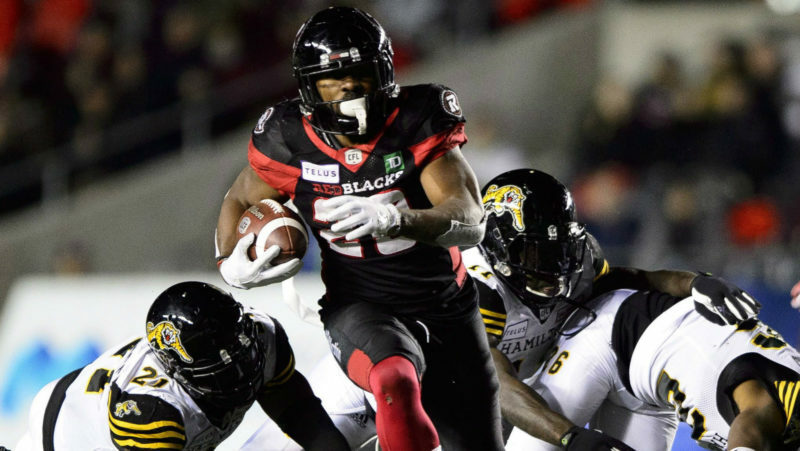 From projections and rankings to debate and analysis, CFL.ca has everything you need for your Fantasy lineups in the division finals. 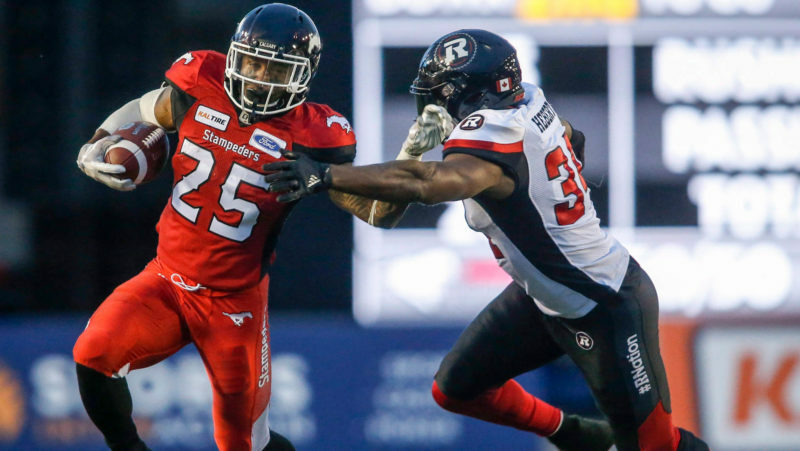 With the first-place REDBLACKS and Stampeders both coming off the bye, there are plenty of new faces to choose in TSN CFL Fantasy. 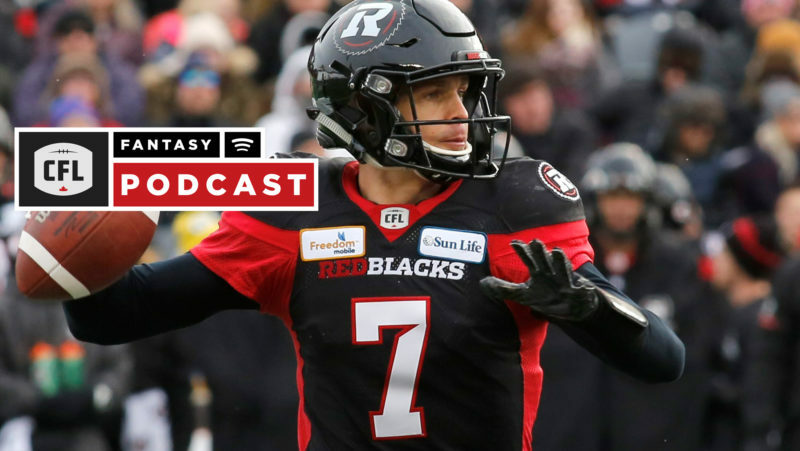 The podcast crew offers up this week’s locks. 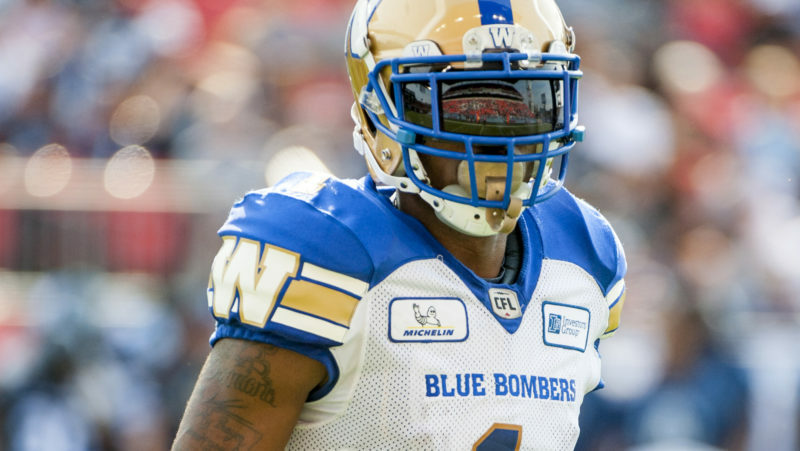 Despite matching up against the CFL’s top defence, there’s no reason to shy away from Andrew Harris in the division finals. 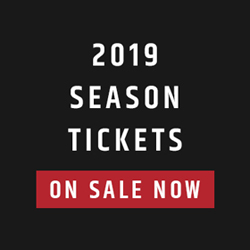 Ben Kramer of RotoExperts writes. High-priced contracts and a low salary cap make for some difficult decisions in the division finals. Ben Kramer of RotoExperts talks salary cap management. 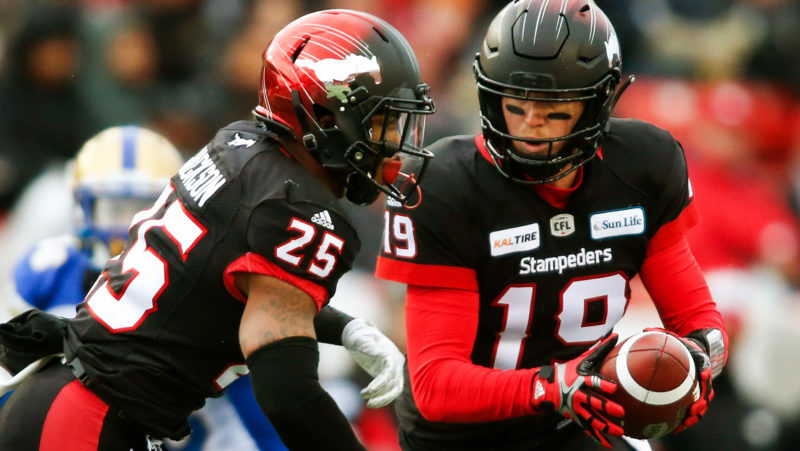 Riding a four-game streak of finding paydirt, will Markeith Ambles be your selection in Fantasy like he has been for Bo Levi Mitchell as of late? Weekly Predictor: Another ground out win in the making? 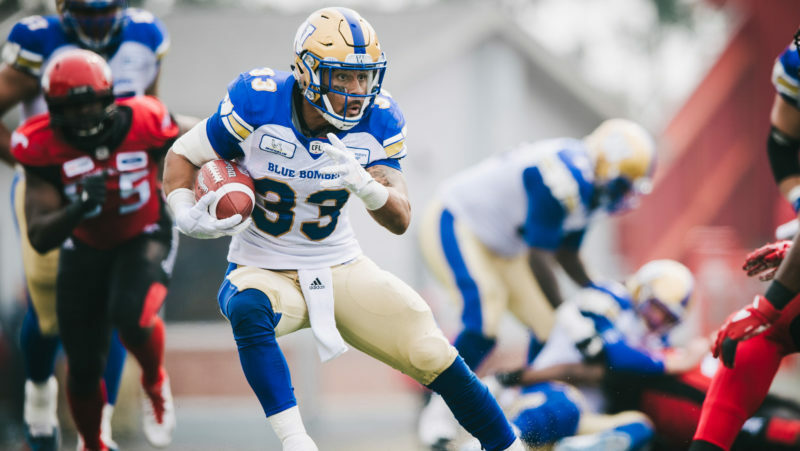 With just three games left in the 2018 season, CFL.ca’s Jamie Nye makes his divisional final picks and also picks his Fantasy roster for Sunday. 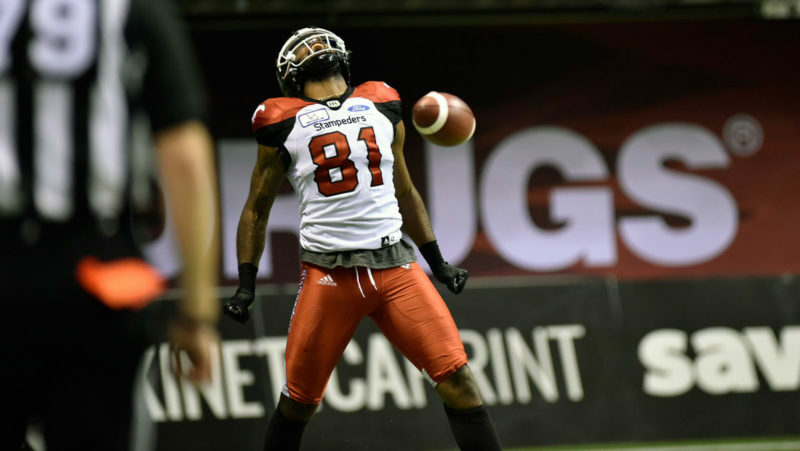 New Ticats receiver Bralon Addison is here to stay. 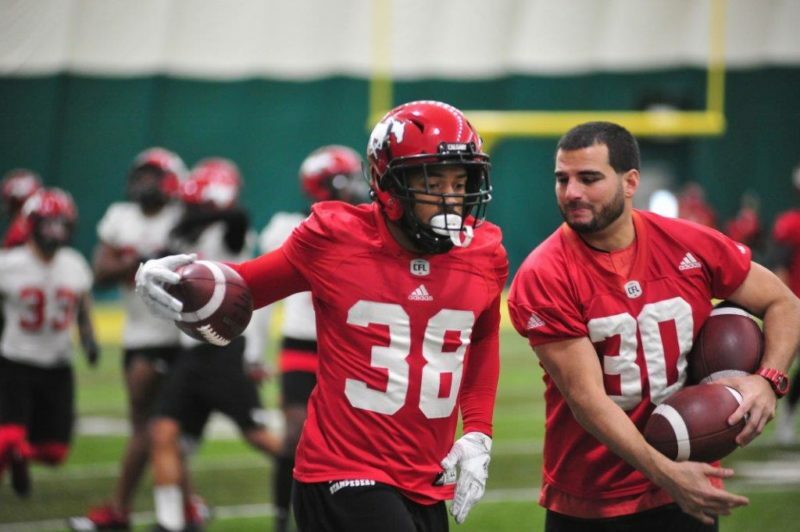 Plus, with the crowded group of pass-catchers, who’s the safe pick at receiver in Calgary? 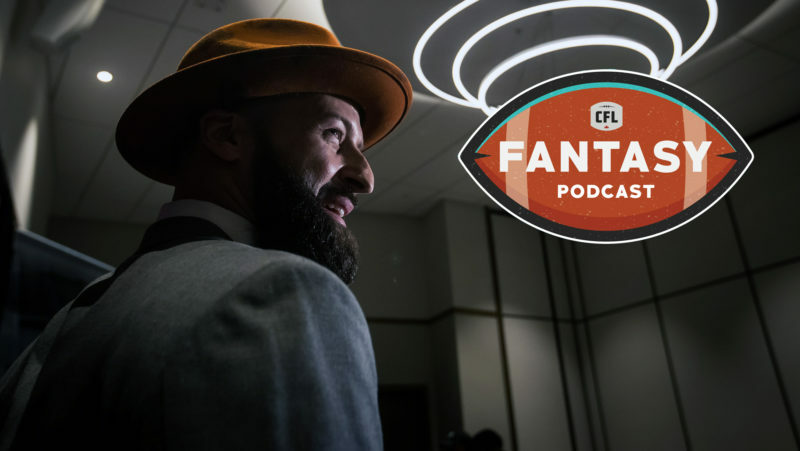 The CFL Fantasy Podcast returns! 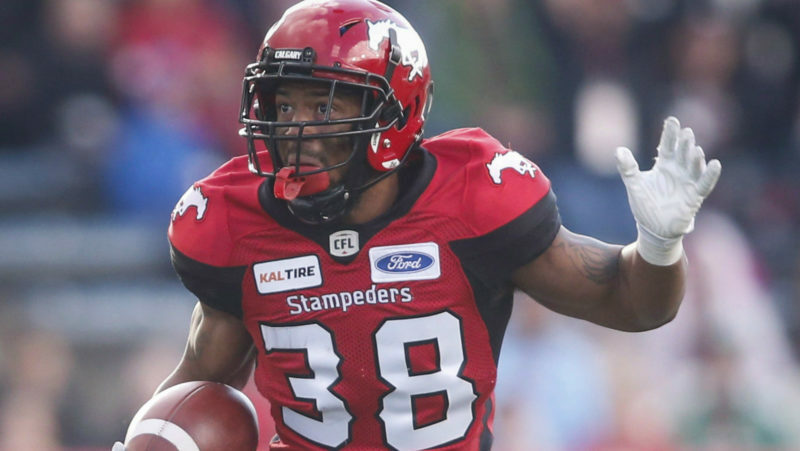 Do the Stampeders hold value with their cheap salaries this week in Fantasy? RotoExperts’ Brandon C. Williams gives us the lowdown in this week’s Fantasy Rankings.